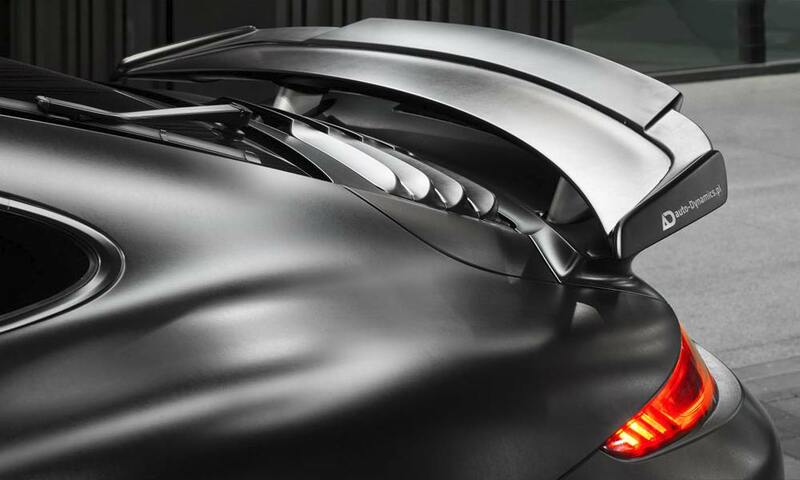 Auto-Dynamics is a team of experienced automotive enthusiasts out of Poland that specialize in a broad range of automotive tuning applications that cover everything from cosmetics to performance. 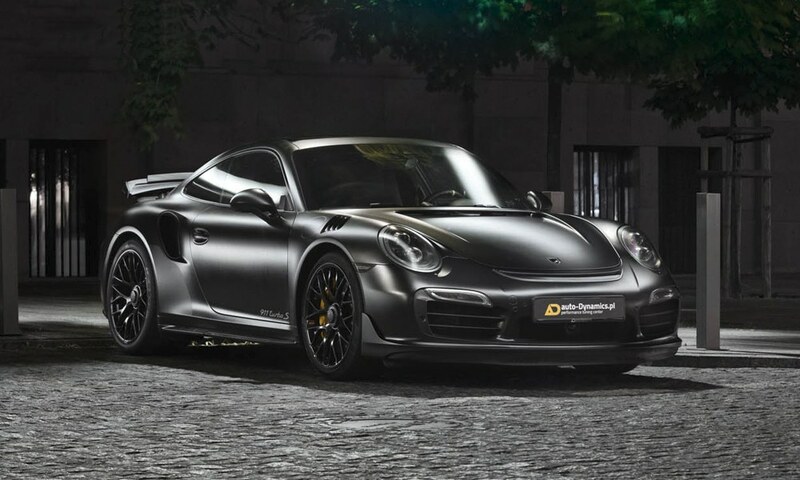 Their latest creation is a modified Porsche 911 Turbo S fittingly dubbed the “Dark Knight” that would be perfect for any mere mortal adventuring out for a night on the town or a caped crusader taking the evening off. 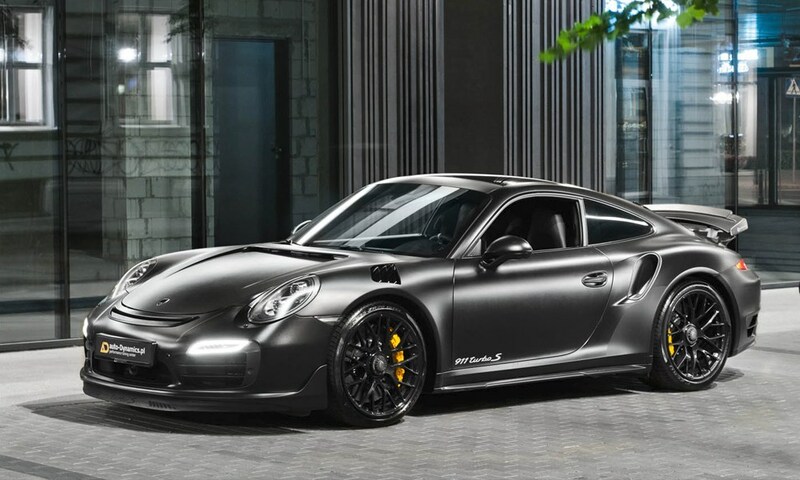 Full carbon “Turbo Aerokit” exterior in matte black (complete with spoilers, skirts, vented fenders and hood, rear bumper and wing, and the list goes on). 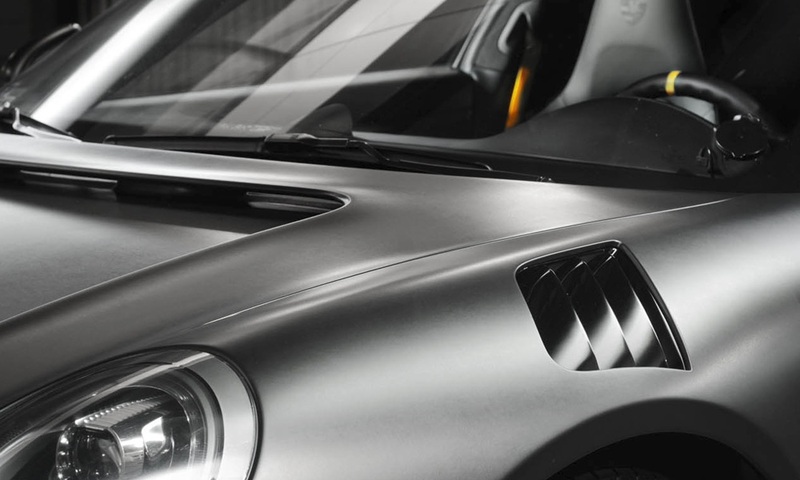 Custom exhaust components from GMG Racing and TechArt. Intake parts from IPD. Centerlock wheels. 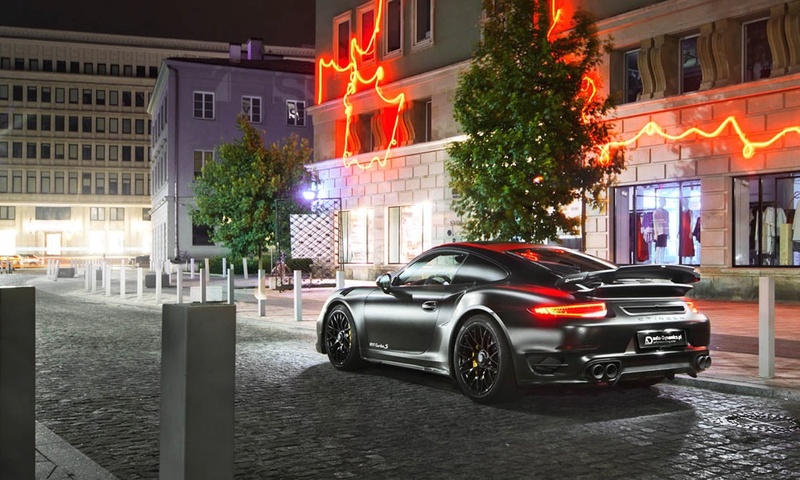 Once you factor in all the modifications and customizations the Auto-Dynamics Porsche “Dark Knight” 911 Turbo S realizes close to 700 horsepower in a murdered out black on black on black with yellow accent package that also isn’t lacking in the modern gadgets arena. 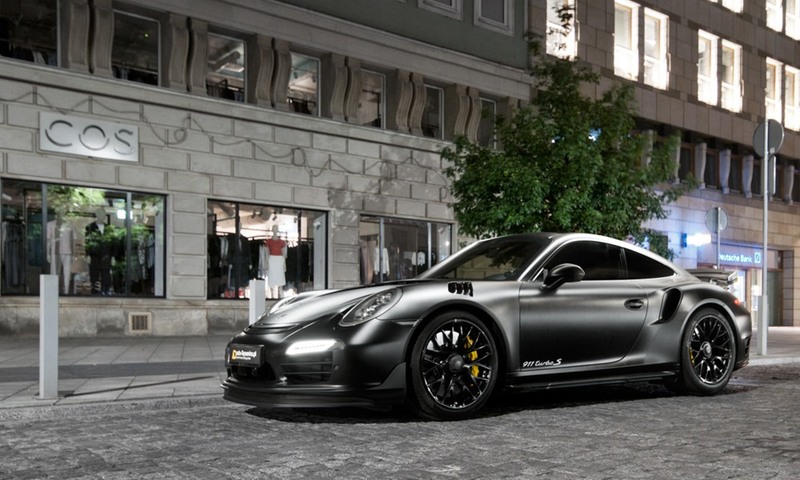 And be sure to check Top 10 Most Expensive Cars in the World.